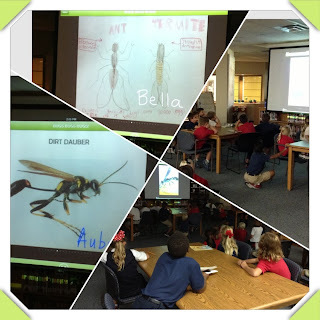 Last week, Mrs. Klefeker and Mrs. Chapman used the app, 30Hands, to create class slideshows displaying the students' learning of insects. 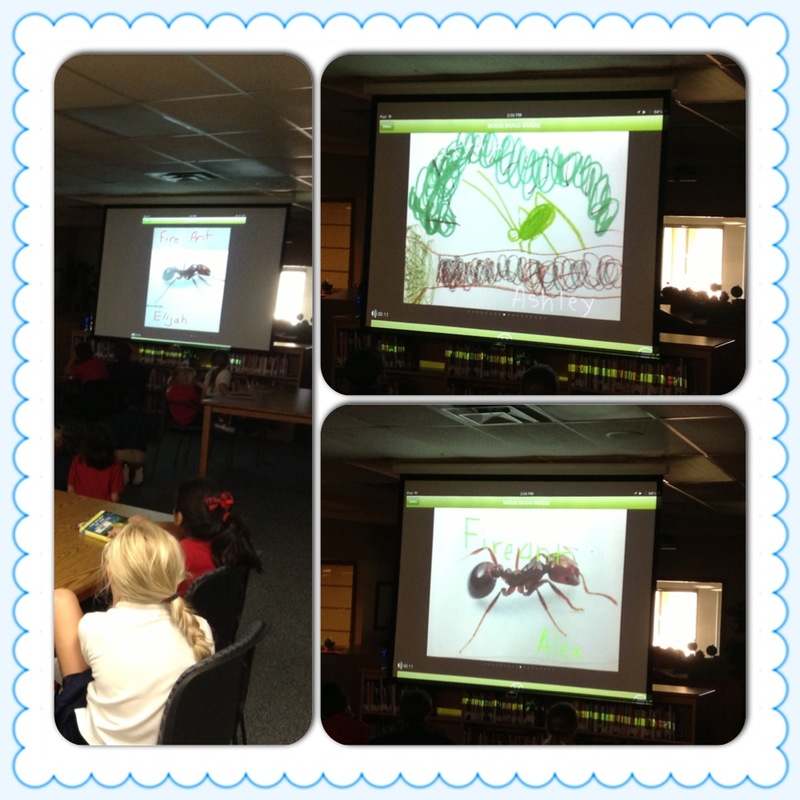 Each student created a drawing or took a picture and recorded themselves reading their learned facts. Some students even brought in an insect they caught or found. The class put each student's slide into a class slide show. 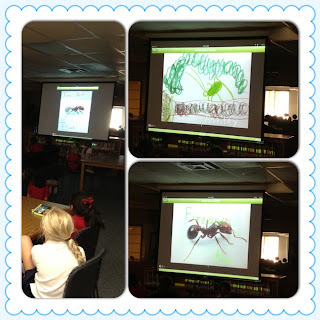 The second grade classes presented to the each other in the library on Friday. Mrs. Mitchell, Faith's librarian, and Mrs. Pipes attended the show.